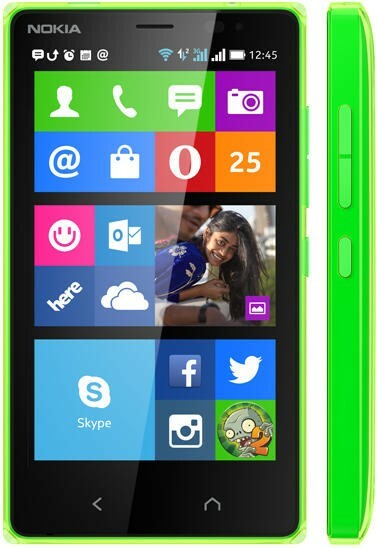 Microsoft unveiled the Nokia X2 today, offering up an improved version of the Android-powered handset released earlier this year. The new smartphone offers a bigger screen, improved specs and a glossy “translucent outer layer” to give the device a unique shine. 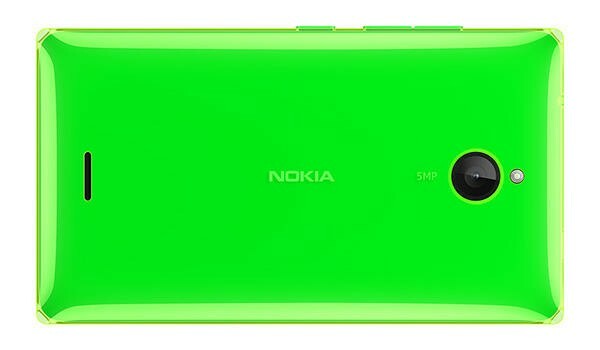 The Nokia X2 comes equipped with a 4.3-inch 800 x 480-pixel display with 217ppi, an 1800mAh removable battery, a 1.2GHz Snapdragon 200 processor, 1GB of RAM, 4GB of storage with microSD support up to 32GB and 7GB of free Microsoft OneDrive cloud storage, and dual SIM card slots. It’s also equipped with an improved 5-megapixel rear camera and a lower-res front-facing camera for Skype and selfies. 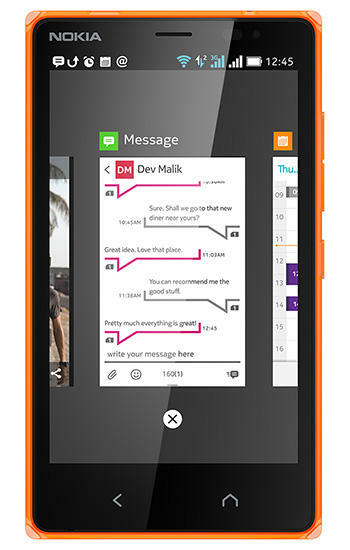 As with the original Nokia X, the Nokia X2 runs a forked version of Android. 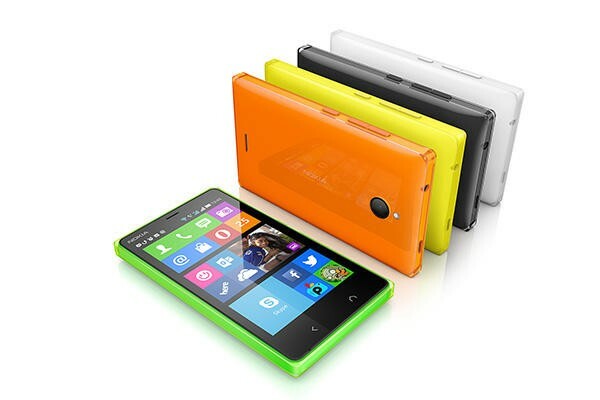 The biggest advantage to the Nokia X2 is that if offers access to some Android apps without leaving the Windows ecosystem entirely. If you’re already using Microsoft devices this makes it easy keep the same accounts for email, cloud storage and more, but if you prefer to use Google Play Services you’re probably better off with a standard Android handset, since Microsoft doesn’t license those or provide them on the X2. We’re still expecting new Windows Phone devices later this year, but it’s definitely strange to think that the first phone announced following the Microsoft-Nokia merger actually runs Android, but it’s likely this has been in development for quite a long time. 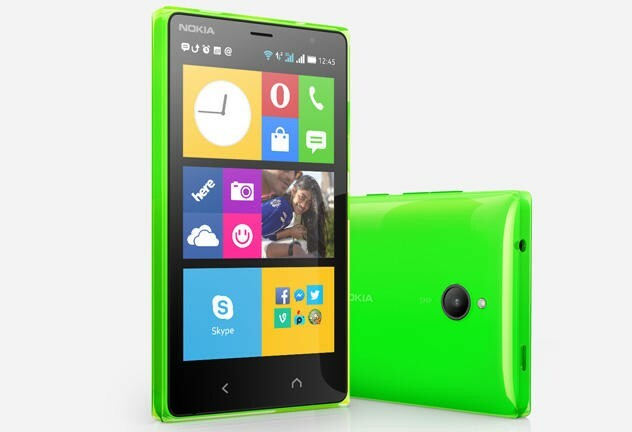 The Nokia X2 is available immediately in some markets with a global launch kicking off in July. It costs €99 before taxes and subsidies, and currently comes in green, orange and black, with yellow, white and grey variants coming later this year.